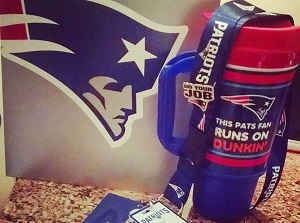 Dunkin’ Donuts sends Patriots Fan to Arizona! This week has been an exciting one for our longtime partner and hometown team, the New England Patriots. 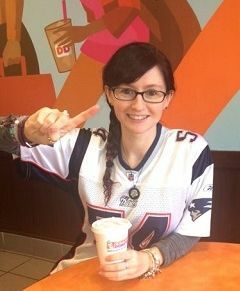 As the team gears up for the most important game of the year, one lucky Dunkin’ and Patriots fan is gearing up to cheer them on in Arizona. Last week, fans in Massachusetts, Rhode Island and New Hampshire were encouraged to visit www.DDPlayoffSweeps.com to enter for the chance to win a trip to Arizona to cheer on the hometown team. This week, we announced that Kristen M of East Bridgewater was awarded the perk of all perks – a five day, four-night trip including flight, hotel and two tickets to the game. Kristen, who celebrated her 32nd birthday last weekend, was randomly selected out of more than 39,400 entries and has brought her boyfriend on the trip of a lifetime. 1. What did you do when you found out you won? I was completely shocked and thought someone had played a joke on me! My birthday was just last weekend, so this trip was really the icing on the cake. 2. Is this your first Patriots game? Yes, it is! My first Patriots game and I win tickets to the biggest game of the year! It’s going to be hard to top this in the future. 3. What Patriots gear are you wearing to the big game? I am a pretty superstitious sports fan, so I always wear my #54 jersey, which usually brings good luck! 4. 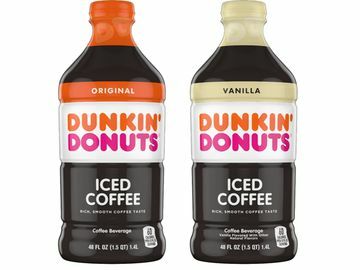 How long have you been a Dunkin’ fan? 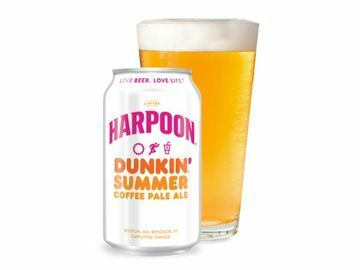 I grew up in Massachusetts, so I’ve been a Dunkin’ fan for my whole life! There are several locations in my town, so Dunkin’ is always my go-to. 5. 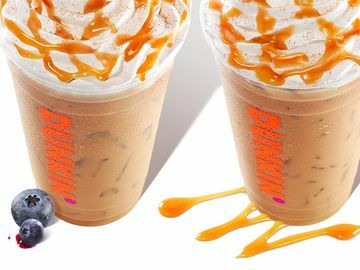 What’s your favorite Dunkin’ menu item? I have two favorites- DD Iced Tea with lemon or DD Salted Caramel Hot Chocolate. My order depends on my mood and the weather! Want to keep track of Kristen’s trip? 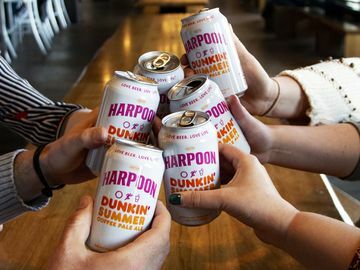 Follow @DunkinBoston on Twitter for pictures of this weekend’s activities! 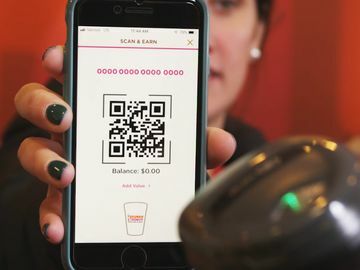 If you’re in Glendale and running on Dunkin’, share your photos with us on Facebook, Twitter and Instagram!